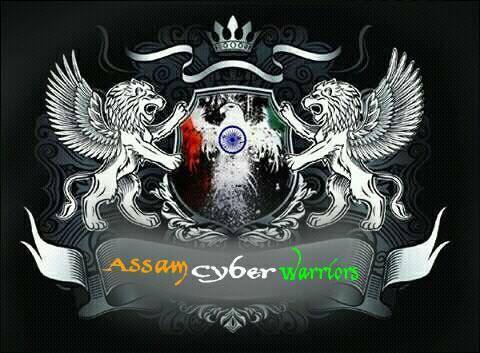 Assam cyber Warriors the name come into existence after the cyber war of Pakistan against Assam (state of India) . Pak Hacker Faisal Afzal hacked many Assam sites recently , Seeing this Indian Govt. has not taken any action , But Indians are legends by birth , A Assamese hacker named Herok Jyoti Saikia cyber name as 1nd_h4cker Herok founded the group ACW . Other legends from India also take part in it and participate as Hacker in the group . All the members of the group are 17-20 years old with a hacker mind to protect the Motherland from Cyber attacks . 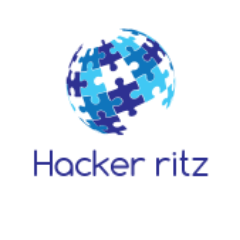 This group has hacked a number of sites belonging to Pakistan as a payback to Assam Cyber Attack.